Web analytics software is an indispensable tool for any online business. It helps you understand how your audience interacts with your site and how to attract more visitors to your site. Google Analytics is a powerful and efficient web analytics tool. It gives you access to both the general statistics and the intricately detailed comprehensive reports. You can utilize it in analyzing campaign performance, in driving e-commerce, in establishing goals and in analyzing customer behavior. What you should know about this powerful analysis tool? 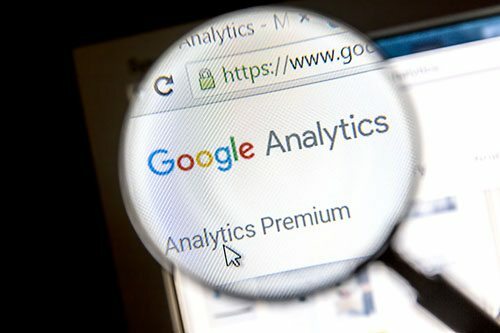 Google Analytics is a free analysis tool that business websites can to better understand the behavior of site visitors and potential clients. It is a powerful tool that can help business owners get a clearer view of how their online audience interact with the website, the number of visits, what features of your site captures their attention, and even those that does not piqued interest. Your customers and prospects are one of the most important people in your business. Therefore, understanding their needs and behaviors is key to achieve success of the business. While it is easy to keep track of the people who visit your physical store, visitors who check your online store, possibly from different parts of the globe, are not that easy to engage with. Remember, they are as important as your customers that make business with face to face. So your question might be “How do I build a strong relationship with my online audience? Google Analytics is the answer, and it answers your questions such as the ones listed below. What draws visitors to your site? Google Analytics lists a collection of phrases and words that are the primary drivers to your site. Those terms can help you develop a robust marketing strategy, especially if you correlate them with the number of new visitors clicking on your site and those returning. If you know what is driving visitors to your site, you can explore advertising opportunities with businesses focused on related topics or, if it is applicable, gear your home page and content to the subject matter that is driving visitors in. If like most online businesses your goal is to captivate and convert visitors into customers, Google Analytics is an excellent tool. It is important to know where your visitors are flocking, but it is even more important to know which page of your site they are viewing when they choose to jump ship. Splashing resources in “non-performing” features does not make business sense; Google Analytics helps you avoid making that misstep showing the top exit pages in your site. Google Analytics shows you the frequency at which visitors exit, all broken down to individual web pages. You can use this report to decide whether the ill-trafficked parts should be tweaked or scrapped altogether. How do you measure up to competition? Using the benchmarking tool on Google Analytics, you can compare your traffic stats with those of your competitors. The data is not 100 percent accurate because not all your competitors may be using Google analytics, but it gives you critical insights into how you stack up to some of your competitors. Are there markets you have not explored? By looking at the geographical breakdown of where your traffic is coming from, you can analyze potential new markets. The map overlay feature in the country view may not give you much insight into your audience, but if you drill down to the specifics, like the city, you get more valuable information. Just because your business is located in the US does not mean most of your traffic comes from US cities. It is also possible that the majority of your traffic could be coming from Toronto. Once you dissect the geo data on Google Analytics, you will have a clear understanding on where most of your traffic is located; you can then tweak your business offering to meet your audiences’ specific needs. Does your site work well for visitors? Google analytics tracks the tools used to access your website. You can identify whether your audience is using tablets, desktops or phones to access your site. You can also see the type of phones people use. The usage patterns and the technology adoption of your audience may vary from what you may have read on headlines in the news. Although the chrome web browser and the android phones may be the most commonly used browser and device globally, not every site receives majority visits from them. Using this “access tools” information, you can ensure your site works efficiently on the platforms your visitors use. Most modern content management systems automatically adapt content to a variety of browsers and devices, but if you find out that yours is not effective, you can switch to a site template that works or a to a functional content management system. How can you improve on partnerships and promotions? Using Google analytics’ acquisitions overview, you can find out how visitors arrived on your website. The data reveals the percentage of site visitors who typed your address directly, those who followed a link from another website, those who followed a link on social media and those who arrived at your site after a search. You can then leverage the information on how visitors get to your site to establish partnerships and promotional campaigns. How can you leverage attention-grabbing pages? Google Analytics gives you insight into the length of time spent on every single page. That is an interesting piece of data that can inform you how to leverage the most captivating content pieces and pages into conversions. Reviewing traffic sources, traffic levels and the length of time that visitors spend on a page can help you maximize your conversion rate. How many visitors are not interested at all? Your site may get all the hits in the world, but if people are not staying there and exploring, you are not likely to grow. To help you know how many people come to your site and stay, Google Analytics offers the Bounce Rate Breakdown. The Bounce Rate Breakdown is the proportion of site visitors who do not click through to the next page. A high bounce rate tells you that your site is not making much of an impression. The bounce rate among first-time visitors is an excellent metric because it deals with visitors who are entirely unfamiliar with your site. Have you hit your targets? Have you hit a million clicks or another benchmark that you may have set? From the increases and decreases is traffic to the number of visitors, Google Analytics keeps you updated. The instant updates will help you mark your milestones as well as realize when you are treading on the danger zone, like when the number of unique visits drops to a half. Analyze, Become an Authority, and Succeed! Having a clear and detailed analysis of how your business is doing online is so much better than blindly guessing if your website is truly performing. 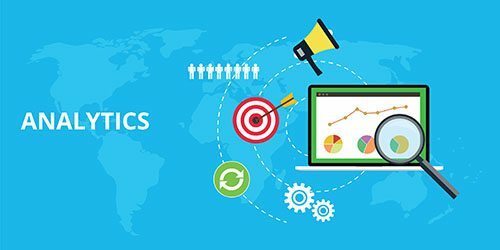 With Google Analytics, your business website is equipped with the key metrics that will allow you to understand and improve your online brand. If you are new to Internet marketing or have been in this industry without knowing how you are measuring up in the competition, call the experts today and start captivating the attention of your online audience. 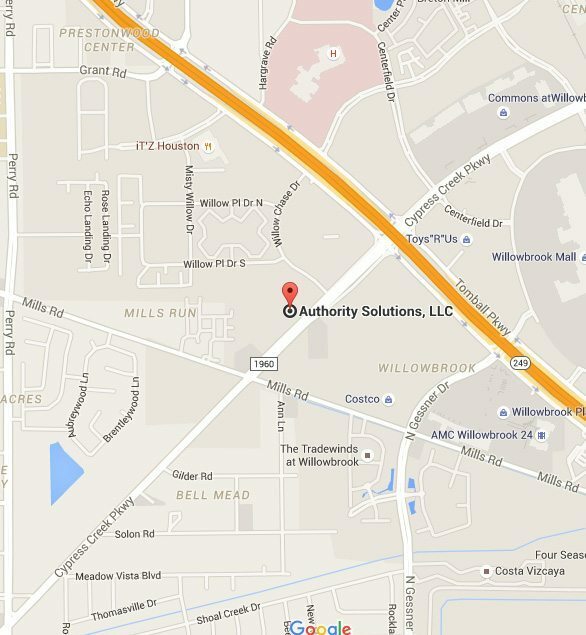 Authority Solutions™ can help you in this department. 888-997-4146 us today to know more about Google Analytics Reporting and stay ahead of the game!